Antonio Franck focuses on corporate, banking and securities law as it relates to foreign commercial bank lending in Mexico, foreign and Mexican underwriters, and private sector companies. He structures and negotiates national and international financial transactions regarding mergers and acquisitions, corporate and financial restructurings and strategic associations. Antonio has almost 40 years of experience working with clients in the US and around the world. 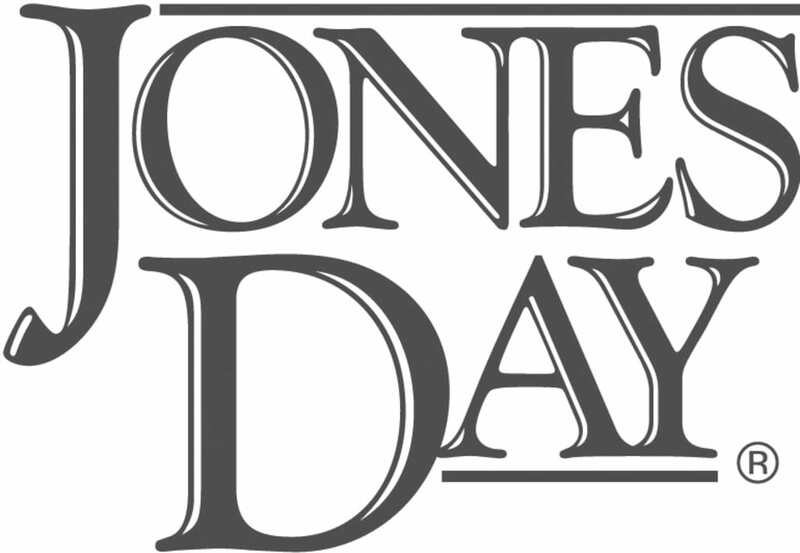 Prior to joining Jones Day in 2014, he handled a wide variety of legal matters, including the structuring and financing of electric energy projects such as Samalayuca and Mérida III; participated in the incorporation of Banco Azteca, Banco Multiva and Bancoppel among other credit institutions and sofoles; served as a member of an ICC arbitral tribunal in an ICC proceeding between a Mexican company and an American company regarding a joint venture dispute; and acted as Mexican counsel for Mexico's Bank Advisory Group during the Mexican debt restructuring from 1982 to 1992. Antonio has taught commercial law and legal ethics at Universidad Iberoamericana, as well as at Escuela Libre de Derecho. 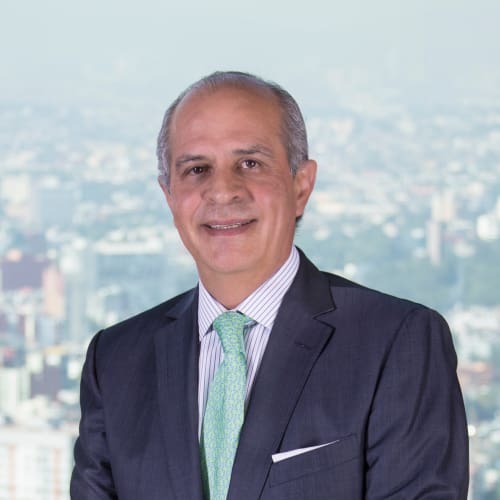 He serves on the board of directors of several companies, including FibraUno, OHL, Farmacias del Ahorro, Coppel, BanCoppel, Landsteiner, Globo Cambio and others in Mexico. He has also served on the boards of Grupo Aeroportuario del Pacifico, Mexicana de Cananea, Sears Roebuck de México and Grupo Financiero IXE. He is chairman of the Committee for Legislative Analysis of the Business Coordination Counsel (Consejo Coordinador Empresarial) and a member of the Honour and Justice Commission of the Mexican Bar. Experience highlights: Invex Infraestructura acquires Trafigura Mexico Holding BV; INVEX Infraestructura 4 purchases port terminal in Tuxpan, Veracruz; Ennis sells its apparel division to Gildan Activewear for US$110 million; Bancomext provides financing to Negocios Renovables Inteligentes for financing of public works contract. Areas of focus: Banking and finance. Honours and distinctions: Recognised by Chambers in banking and finance and corporate/M&A in Mexico (2012–2017); Chambers Global (2013–2017), and The Legal 500 Latin America (Mexico). Education: Harvard University (Practising Law Institute course, 1980); Universidad Iberoamericana (JD 1977); University of Houston (US legal studies, 1976–1977).